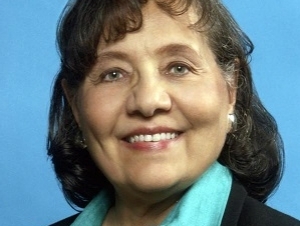 Diane Nash, an award-winning veteran of the civil rights movement, will speak at Buffalo State College on September 5 at 7:30 p.m. in the Performing Arts Center at Rockwell Hall. The event, titled “An Evening with Diane Nash” is free and open to the public. Nash will participate in a question and answer session with audience members after her talk. Her visit is part of the college’s Dr. Paul G. Bulger Lecture Series.